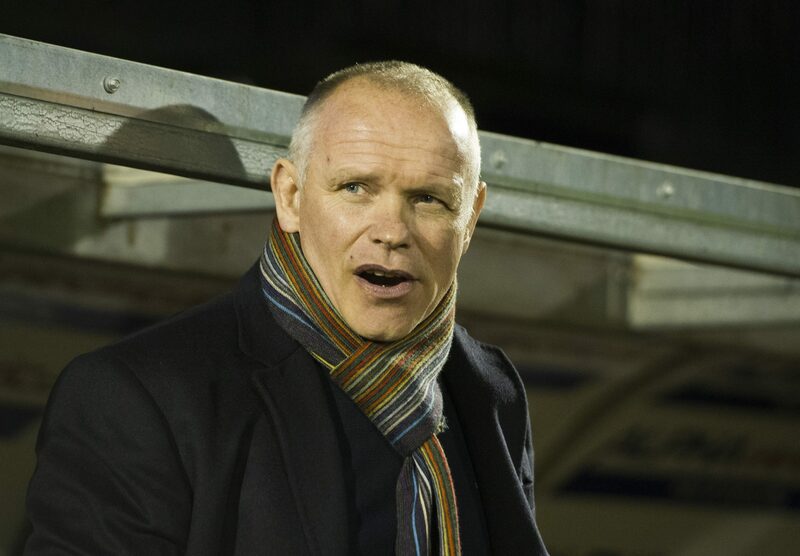 Raith manager John Hughes is brutally honest in his assessment of the respective qualities of his side and the team they will face at Easter Road tomorrow night. 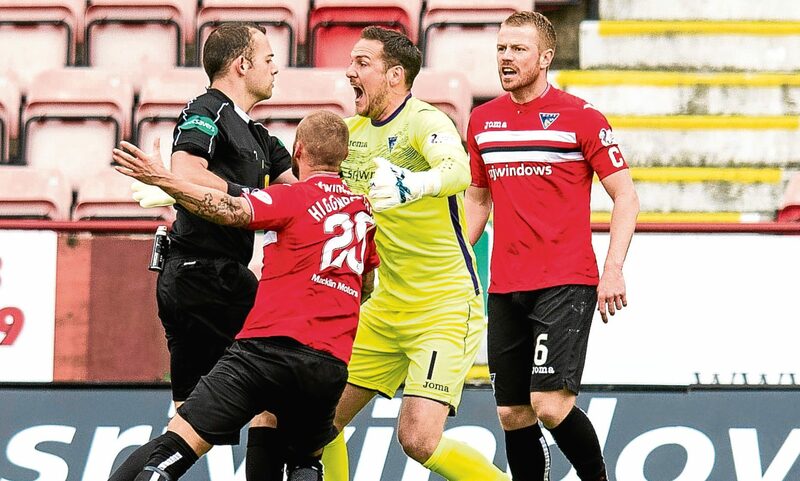 Dunfermline captain Andy Geggan and manager Allan Johnston accused Falkirk substitute Myles Hippolyte of conning referee Gavin Duncan into awarding a game-changing penalty to the Bairns. 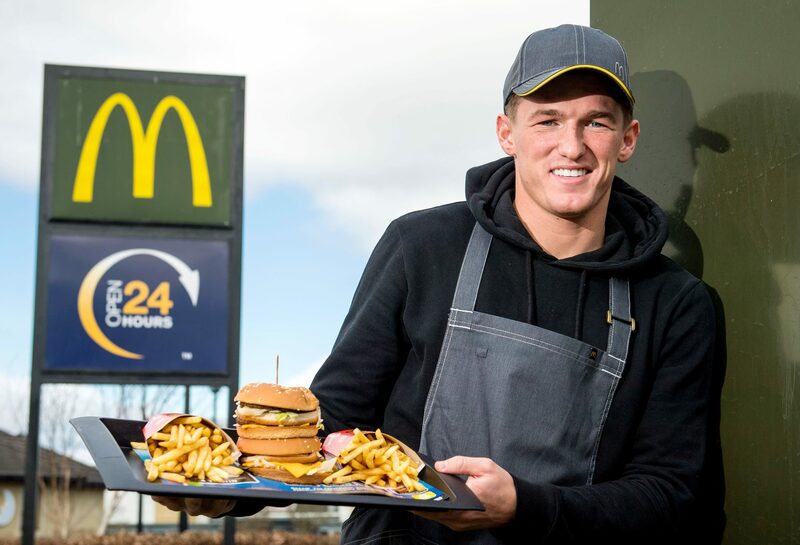 David Hopkirk admits he was led astray by the prospect of a career in England and allowed silver-tongued agents to turn his head - as the Dunfermline winger opened his heart on the events that left him frozen out of football. 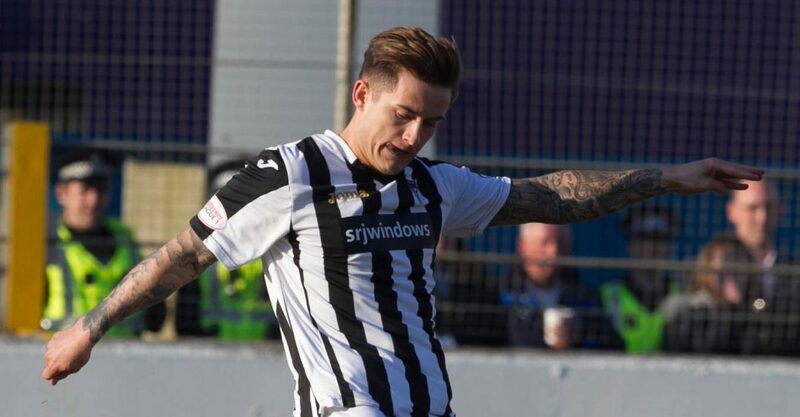 Pars midfielder Rhys McCabe was relieved to have got the goal that for a long time looked as though it would never come at wind-swept Cheaper Insurance Direct Stadium on Saturday. 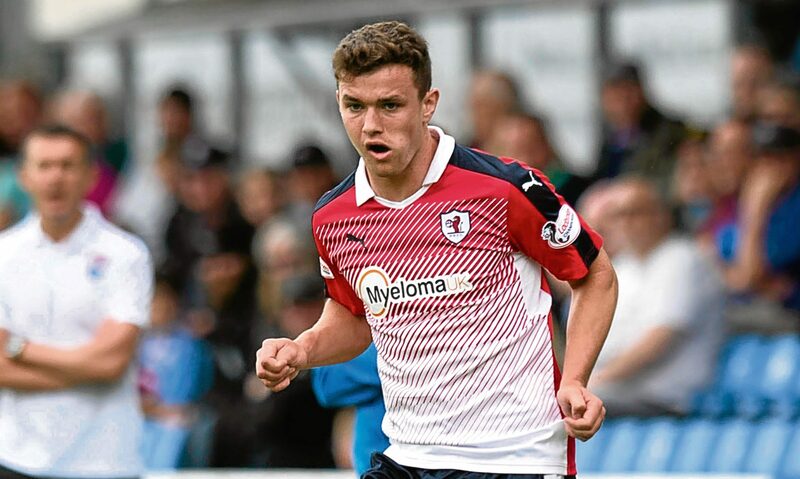 Raith Rovers midfielder Ross Matthews had plenty to celebrate on Saturday. 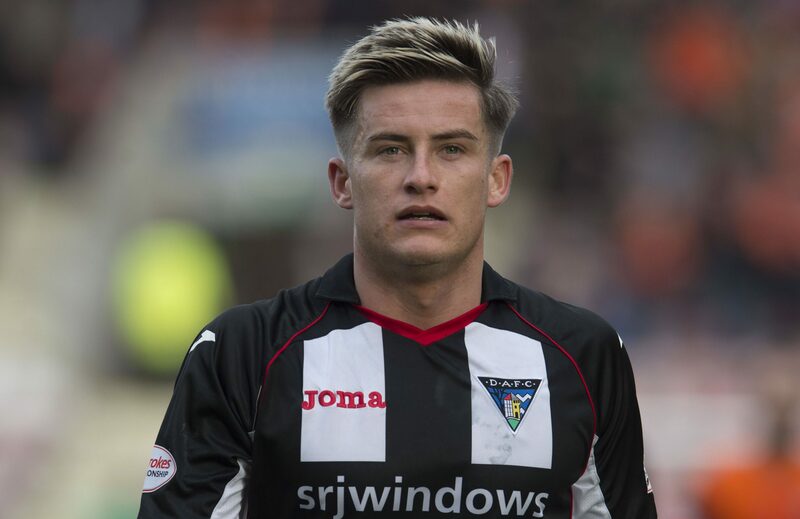 Rhys McCabe insists Dunfermline will soon get back on the goal trail as the Pars attempt to end their first campaign back in the Championship with a flourish. 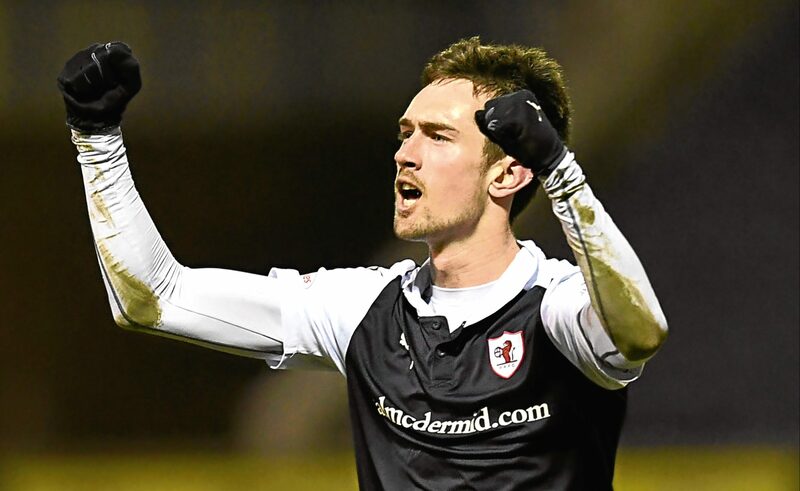 Ryan Hardie hopes shooting Raith Rovers to safety can help him impress new Rangers manager Pedro Caixinha. Dundee United manager Ray McKinnon has challenged his players to win every match between now and the end of the season. 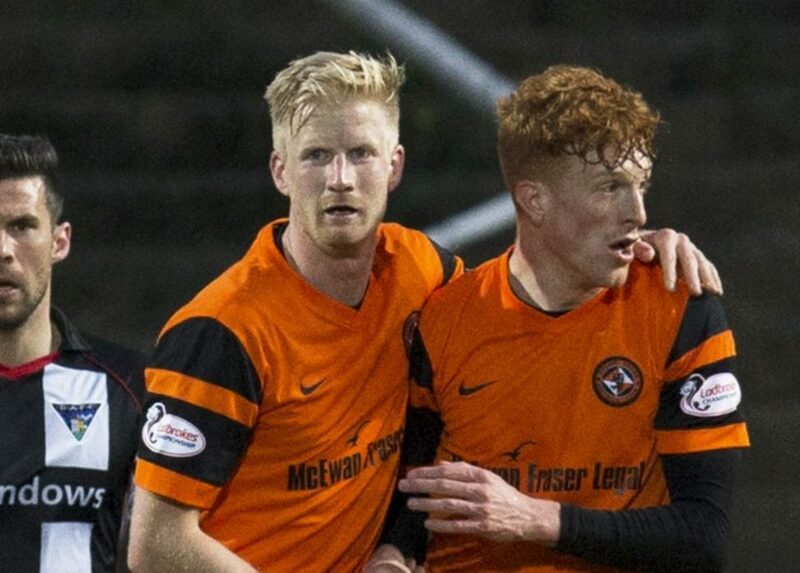 Dundee United gave themselves real momentum in the race for second spot in the Championship with this vital victory over Dunfermline at Tannadice. 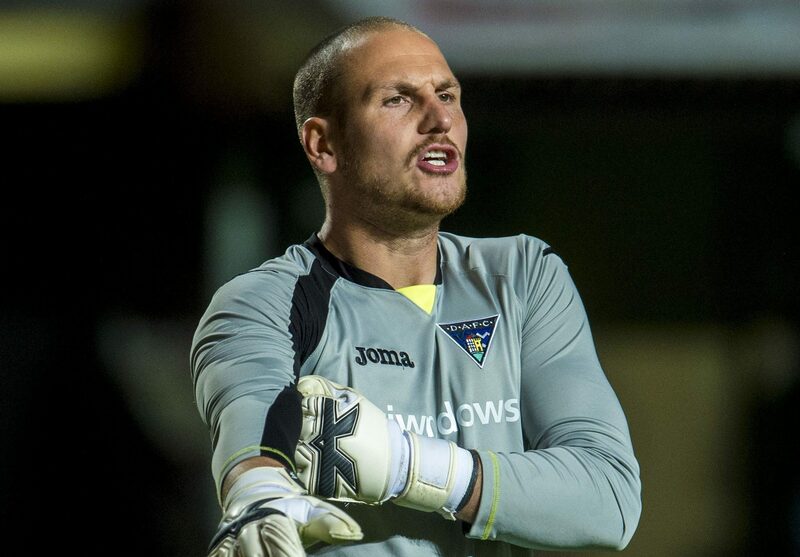 Sean Murdoch insists Dunfermline can still dream of giving themselves a shot at promotion, despite not yet being safe from relegation.